Noosa & The Sunshine Coast, Mackay & Whitsunday’s, Byron Bay and Brisbane. It’s one of the most important days of your life and we promise to capture the fun, friends and love of your wedding day. 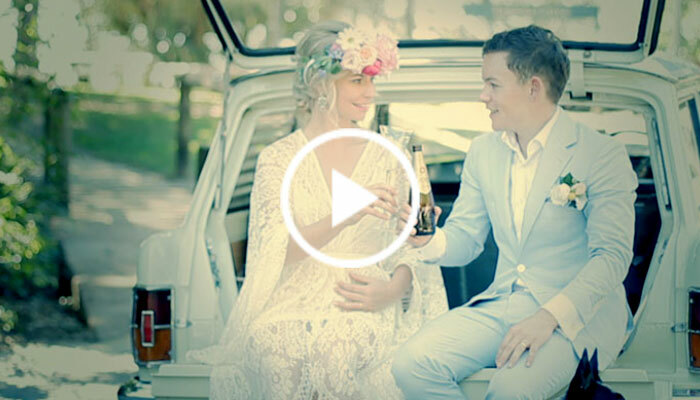 Contact us today to find out how Queensland’s most recommended cinematic wedding business can make a wedding video everyone will enjoy. Welcome to the Multi Award Winning Wild Bunch Weddings. 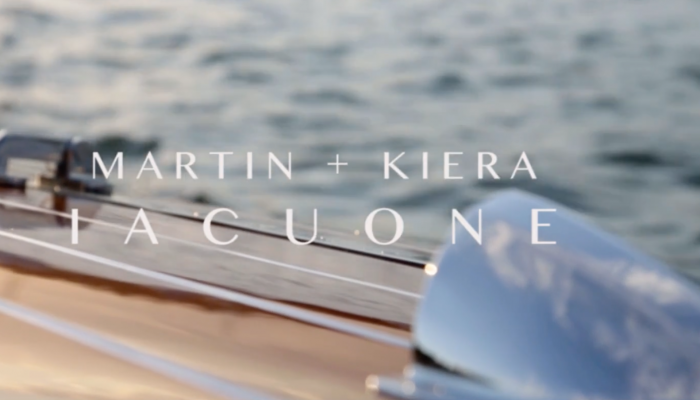 We’d love the opportunity to film your Wedding, reception, and even engagement celebrations with our beautiful wedding videos. 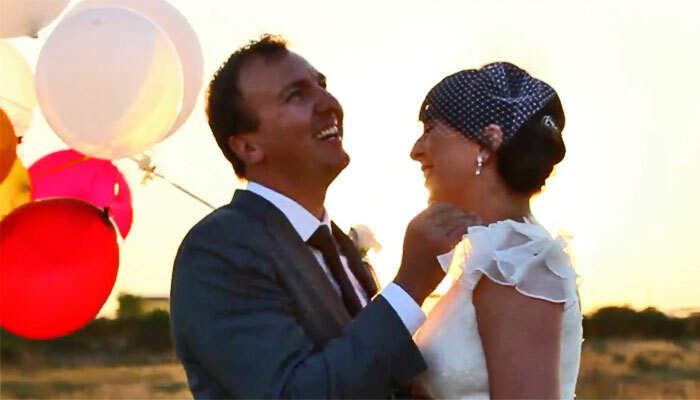 The first thing you need to know about Wild Bunch Wedding videography, is that we love filming weddings. We’re hopeless romantics who enjoy hearing from past couples how they have re-lived the wedding with tears and laughter. We’ll only keep making wedding films as long as we keep getting this feedback and have a passion for what we do. Being the media professional and unrepentant romantics that we are, we believe that your final wedding video needs to be unique. A story that deserves be told over and over again to your friends, children and grandchildren. As a full time media company we have a wealth of filming experience and cutting edge cinematic quality equipment at our disposal. With over 200 wedding under our belts we know where to be and when to capture the ‘wow’ moments. 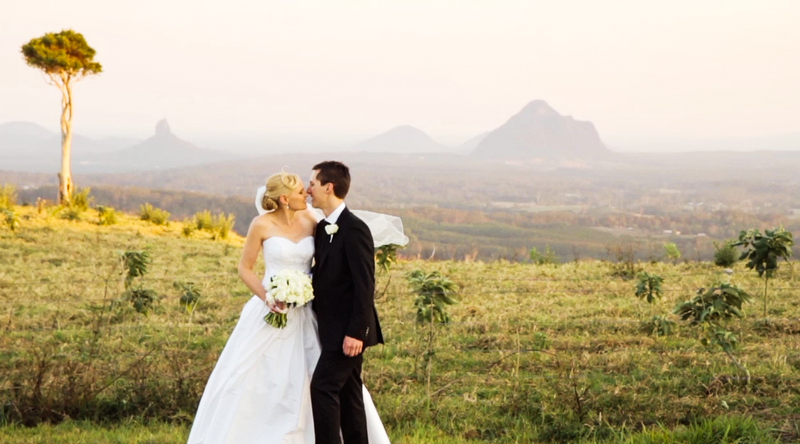 We started filming weddings in Noosa Heads, Mooloolaba, Maleny, Montville other parts of the Sunshine Coast and Brisbane. 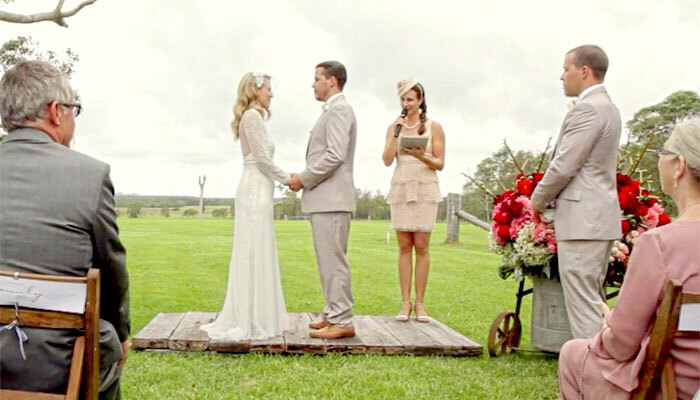 Now we offer our wedding videography services in Surfers Paradise, Gold Coast, Currumbin and Byron Bay. We are the first choice for many of the areas top wedding suppliers and planners who stake their reputation on our consistency and reliability. Do you want to go to your local website or stay here?